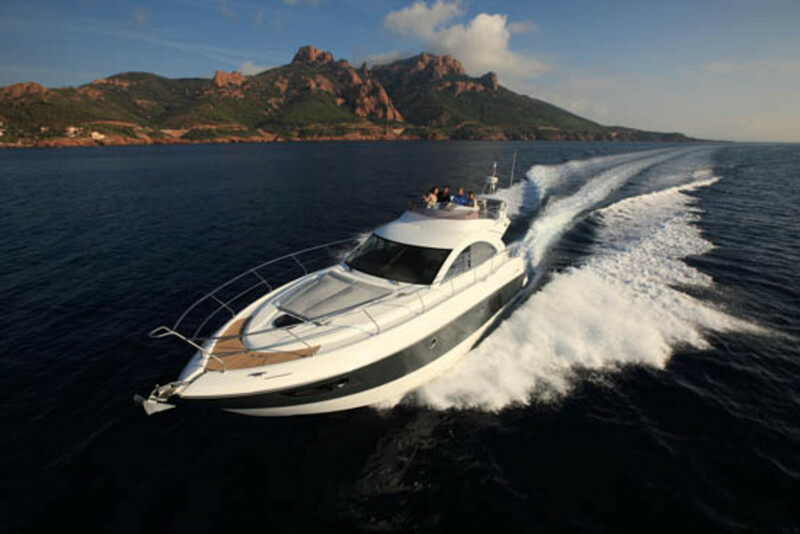 To celebrate the introduction of its innovative Flyer Gran Turismo Express Cruisers to North America, France-based boatbuilder Beneteau is holding a contest to send one lucky winner on a trip to France. 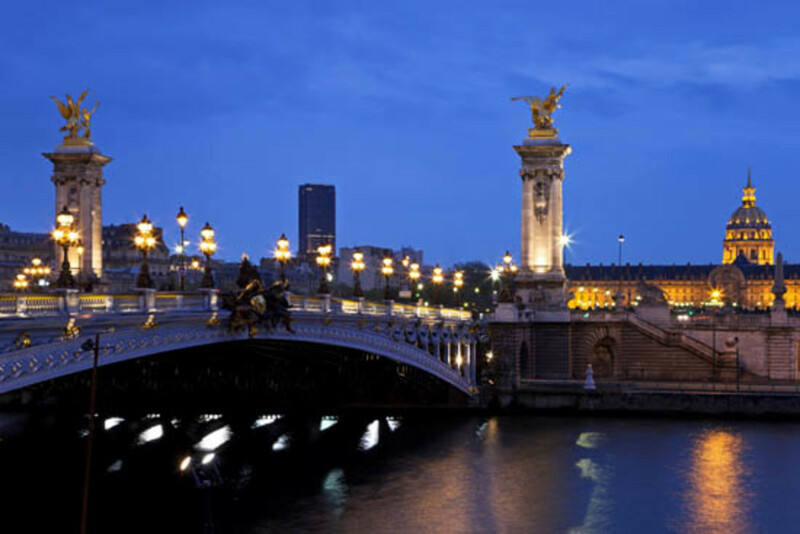 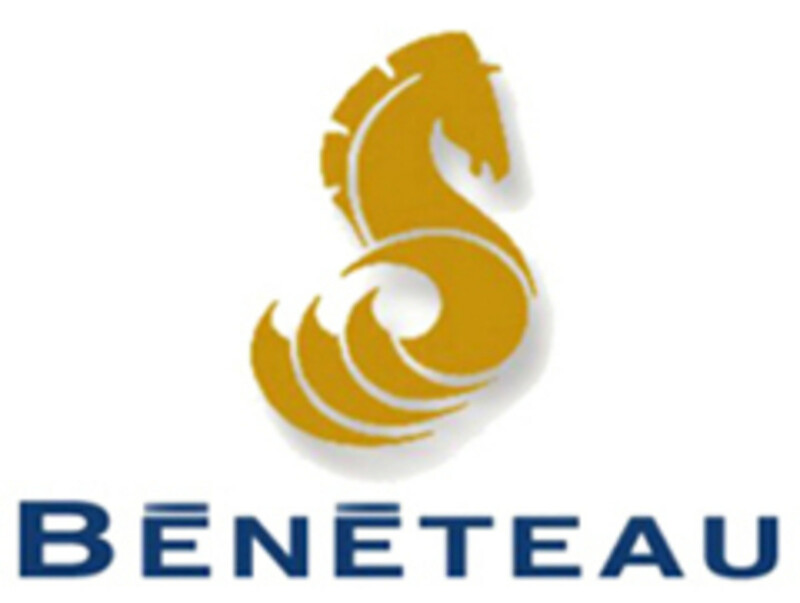 The five-day, four-night trip includes airfare and accommodations for two as well as a tour of Beneteau corporate headquarters in Saint-Gilles-Croix-de-Vie. 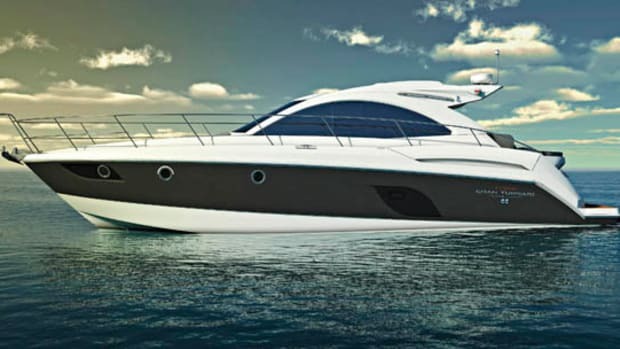 Register for the contest, and also sign up for a Beneteau VIP pass to see the sleek line of Flyer Gran Turismo Cruisers at the Fort Lauderdale International Boat Show. 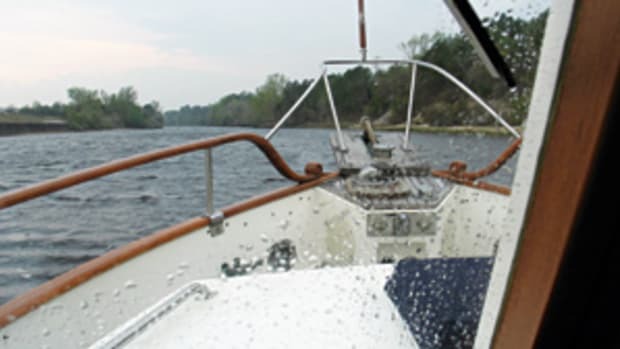 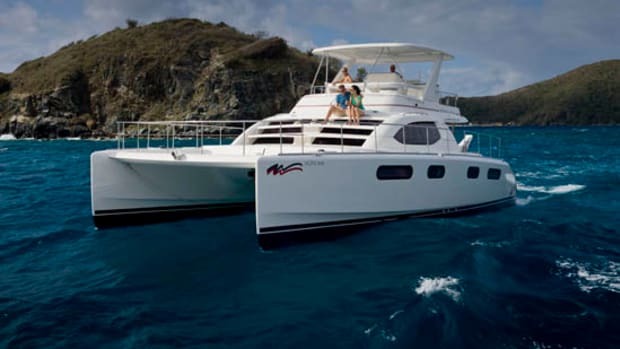 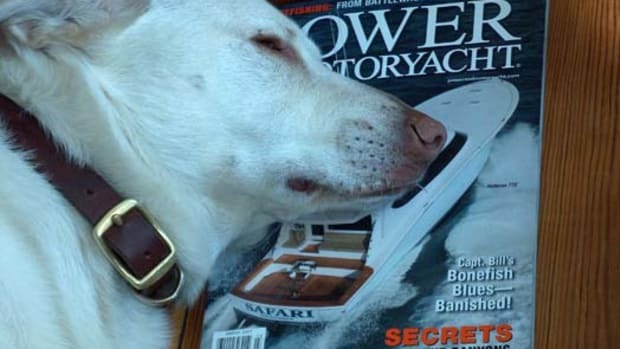 Other contest prizes include Simrad HH33 handheld marine VHFs and a chance to join a PMY editor on a sea trial of a new Flyer Gran Turismo Express Cruiser. 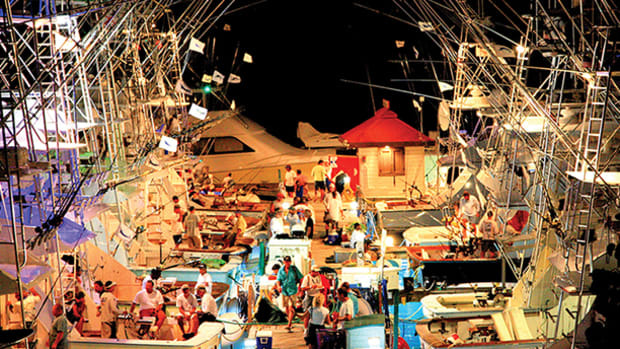 The drawing for the contest will be held on the last day of the Fort Lauderdale Boat Show, and attendance at the show is not required to win.